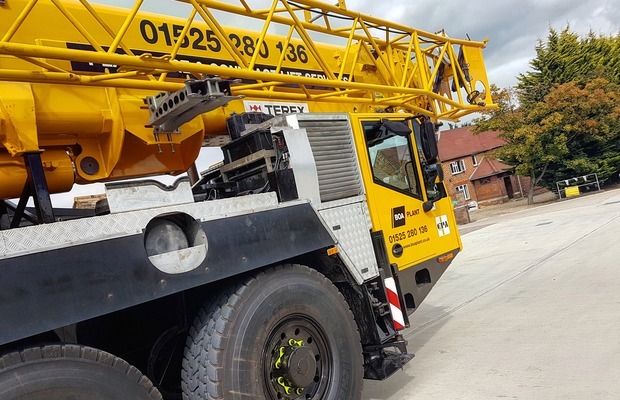 BOA Plant has taken delivery of a new AC80-2 80 tonne Terex All Terrain mobile crane, further increasing the fleet size since its formation in 2012. 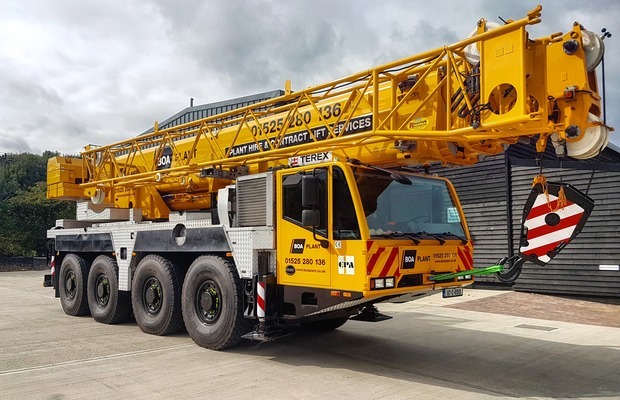 The new acquisition displays a confident investment in the division and provides a significant increase in capability and capacity to service our client’s needs. 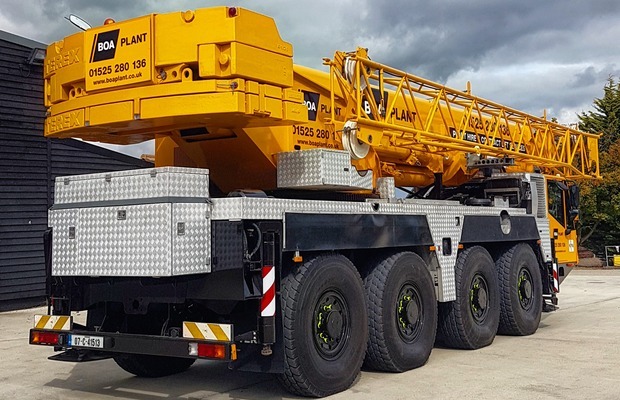 If you require crane hire, contract lifting or plant hire; be sure to visit the BOA Plant website or call 01525 289 621.